So there is no the other detour at Pasar Simpang? in several caps in the roadblock place, I haven't seen Ally and Ashley. Does this mean they left the RB first? No,Stupid Blondies obviously didn't arrived there yet and are last because they are too horrible to get a better position than second to last. Based on the preview, I can assumed that the Roadblock included arranging the Angklungs based on their notes (C-C'), because one Angklung has only one sound and the wooden rack is a typical rack for arranging Angklung that way. The Roadblock seems really interesting!!!! they have to build some sort of musical instrument? I am looking forward to this particular one !!!! 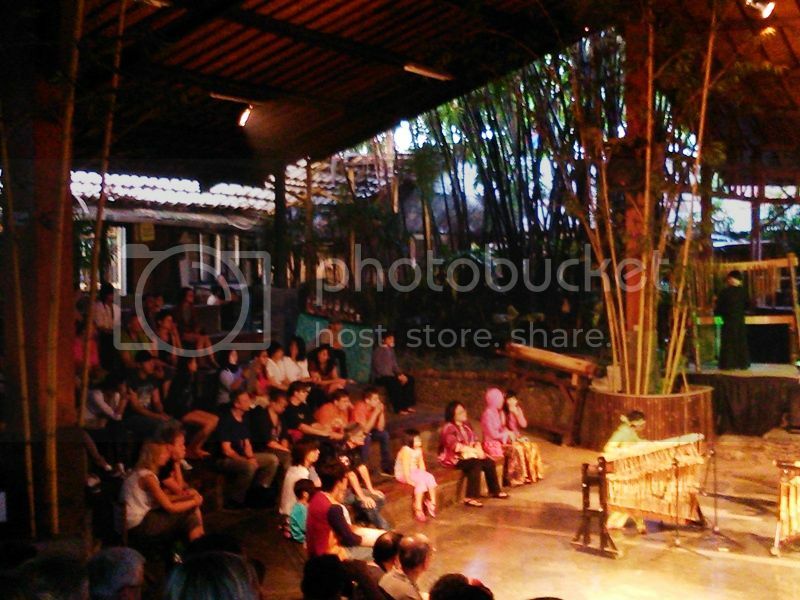 I'm Indonesian but I don't even know how Angklung is played.. can't imagine if I need to build one. Looking forward to seeing this leg, the Roadblock especially. 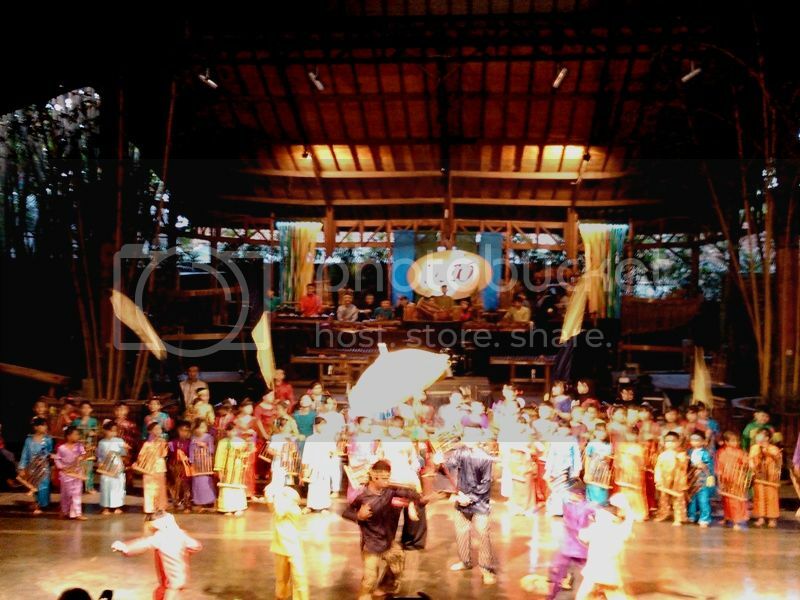 I'm an Indonesian too, i spent my highschool joining the Traditional Ensemble team, though i never was the Angklung player, but i thought we can arrange it just by looking at the size?? from small-big?? so it should not be that hard...or is it? It's not always that way. 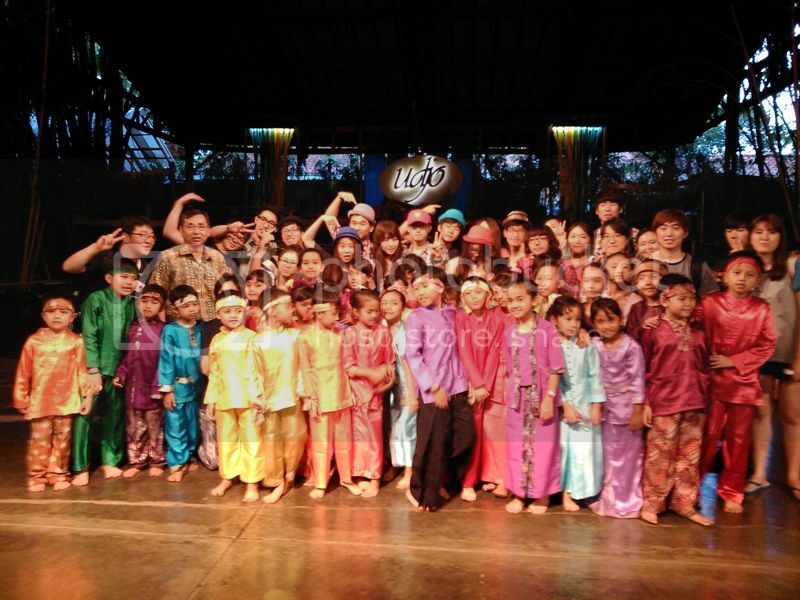 Low notes angklung are sometimes smaller than the high notes ones. No spoilers on the detours yet? Maybe it's in the observatory itself. I remember when I visited it years ago, when we're entering the observatory there was a hallway full of books and posters of astronomical things. There's a timeline including details of all the task in the first page of this thread. And you can always go to the Sightings thread and check the outstanding job of our team on the ground. Are they? I believe they took marked taxis all day. Maybe it's like Dhaka's train being used on TAR21's footage. Edited: yeah, you might be right. I saw they're using different taxis to the pit stop. You saw them at Bandung Station too? Lots of beautiful pics and loads of info! Oh aren't they the cutest things ever?? Thanks for sharing!!! 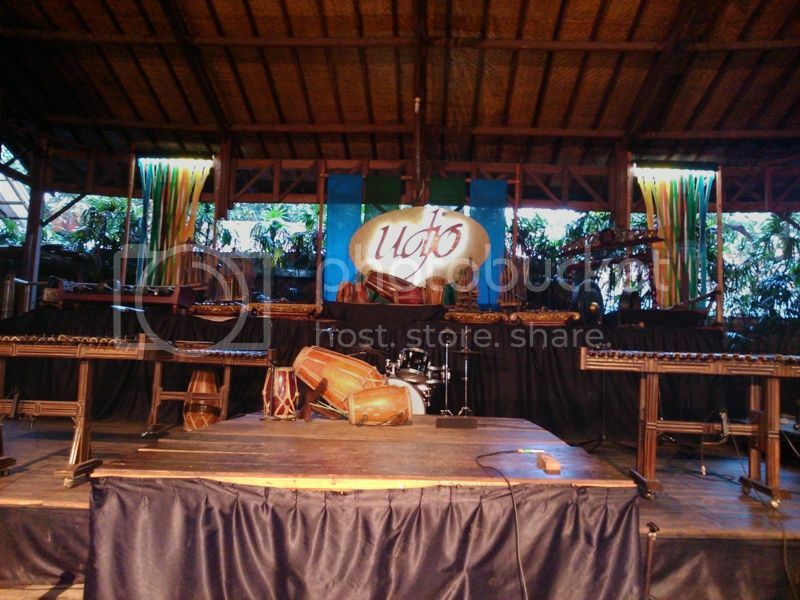 The first picture (with Tim & Marie) looks to me to be at the Saung Angklung Udjo. The vegetation (bamboo and palms) match. THOSE CUTE KIDS ARE TOO CUTE TO BE CUTE !!! !